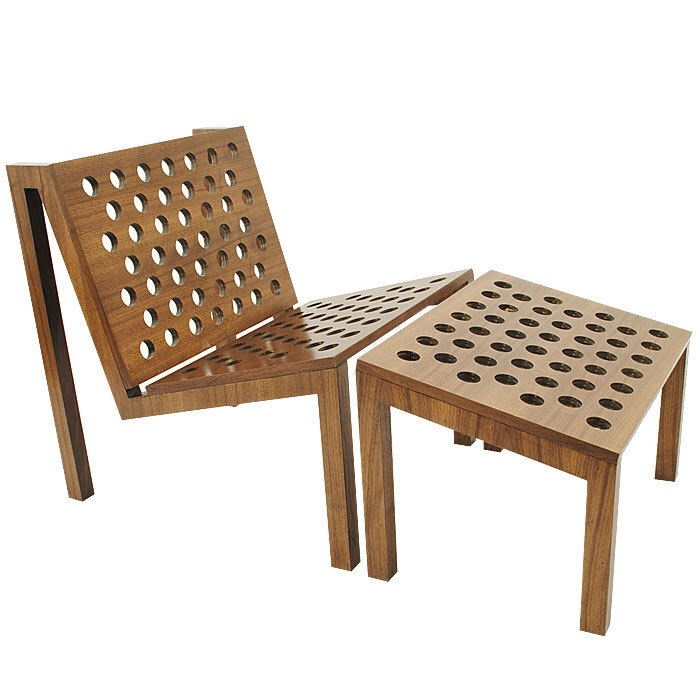 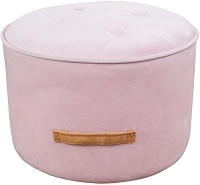 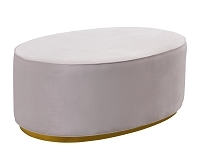 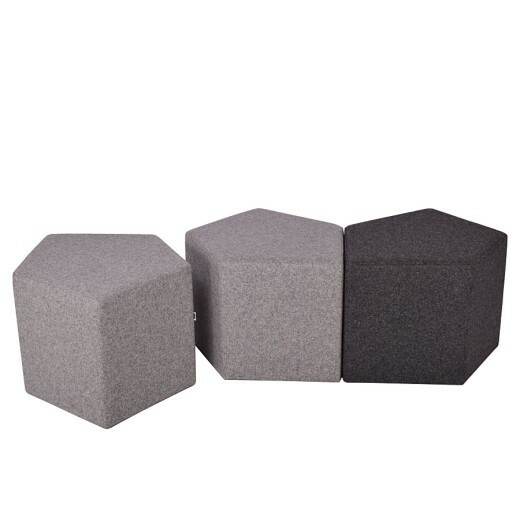 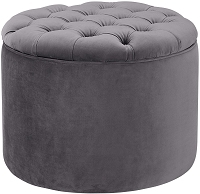 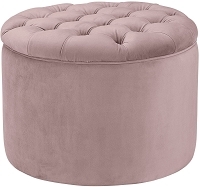 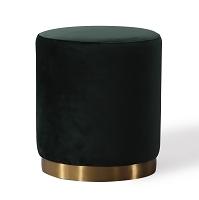 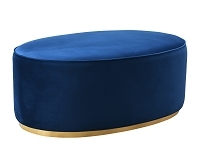 This highly configurable piece available with ottoman. 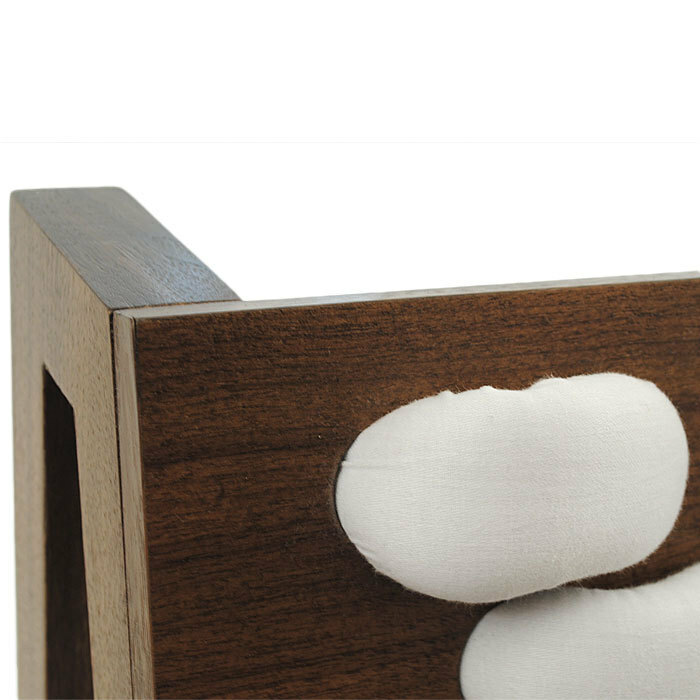 Constructed at the optimal angle for maximum comfort, Avanti is the perfect companion at the end of the day. 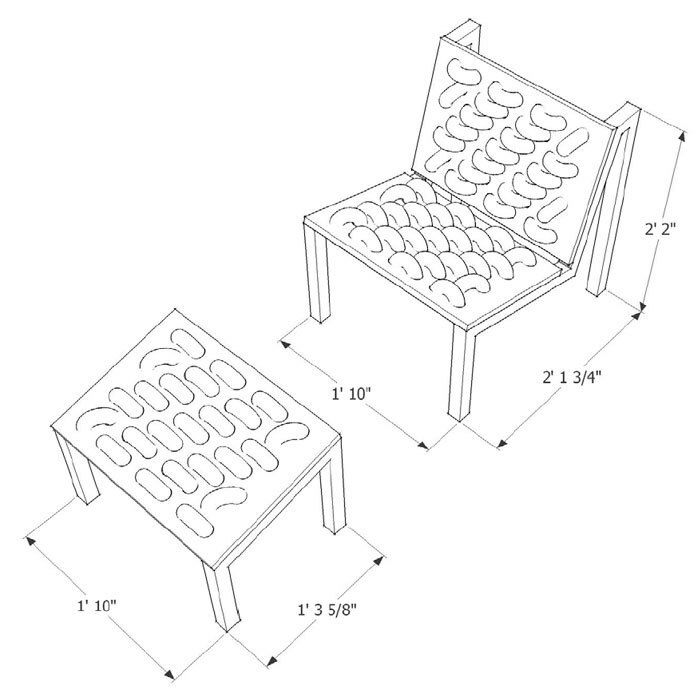 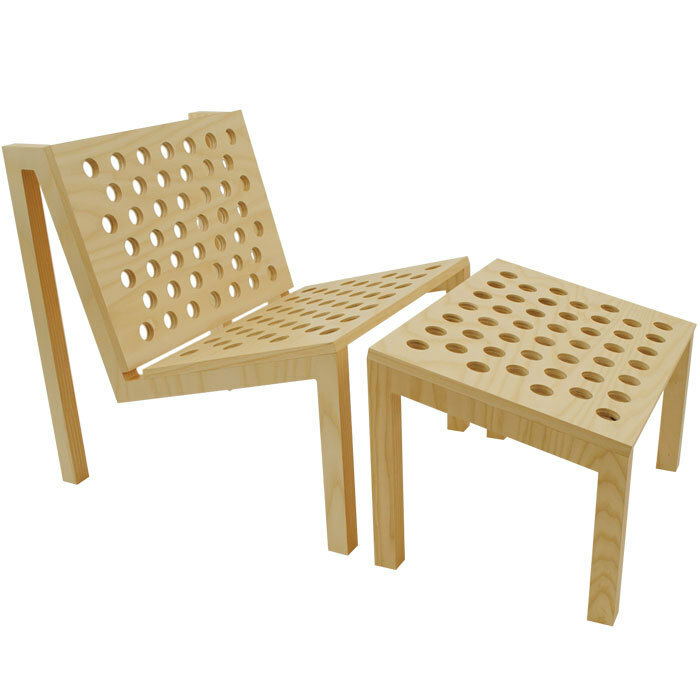 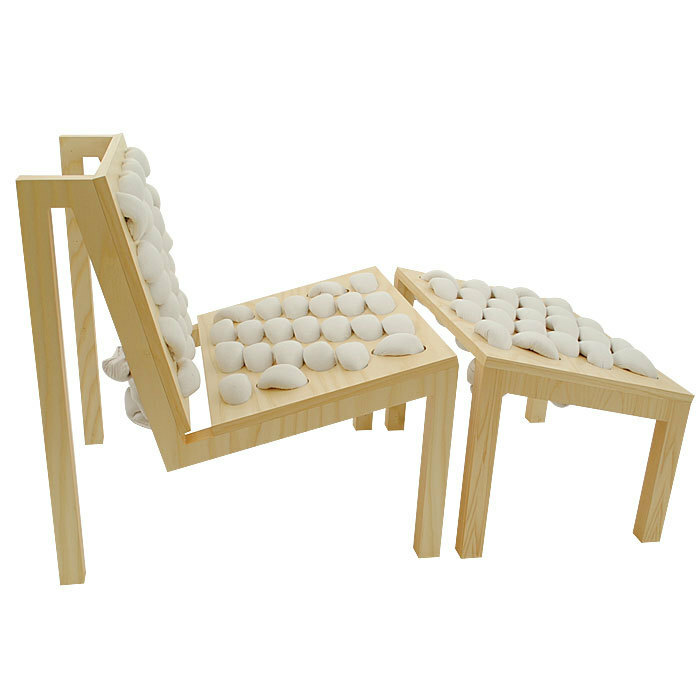 If ordered upholstered, fabric covered foam is woven into the chair, providing excellent support.